Christmas is the time of year when everybody is supposed to be happy, secure, and safe. Christmas songs filled with sentiments of hope and joy occupy the airwaves, and the glitzy images in shopping mall windows show us what Christmas should look like. But the reality is that, for some, this Christmas will be a harsh reminder of the absence of happiness, security, and safety in their lives. For the unemployed, Christmas can be an unsettling time. Rather than seeing the new year in with warm, fuzzy optimism, many of them feel a sense of foreboding at what might lie ahead. 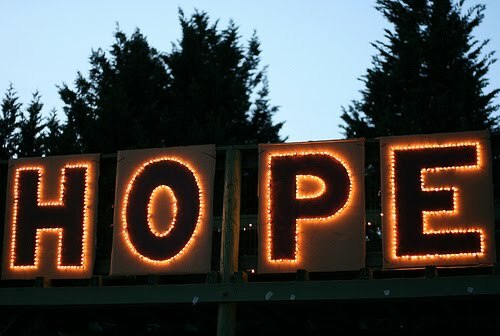 But despite the bleak outlook, there is always hope. I’m a firm believer that adversity is the mother of invention, and I spend a lot of time helping my unemployed clients to see this period in their lives in a new light. Often, when they take a good look at themselves, and at the job they’ve lost, or left behind, they find that it was simply the wrong job for them. This is so important. I know from experience that losing your job is not easy, but the time of introspection that often follows is absolutely necessary if you are going to build something better. Today, I thoroughly enjoy every single day of my work. I’ve never been happier or more fulfilled -- and perhaps it won't be long before you'll be saying the same. My very best wishes to you and your family at this holiday time.